Could anyone please assist me? It appears that you are getting the "tester cannot calculate prices" error which is usually indicative of incorrect "MT4 Settings" for the symbol you are using. 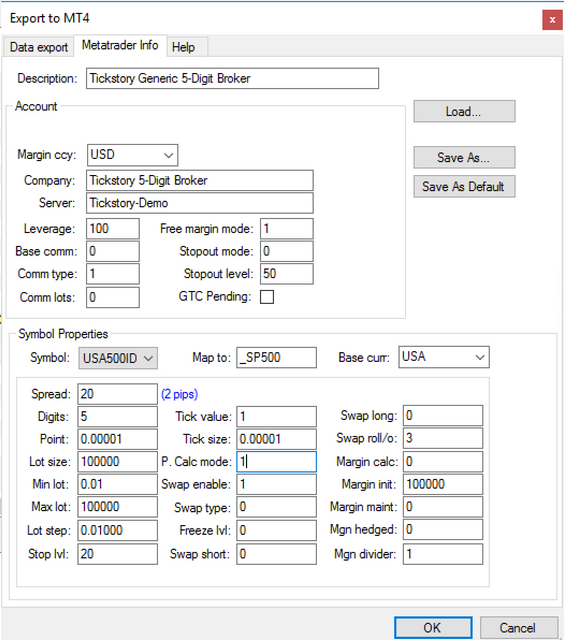 If you continue to have issues after this, appreciate if you can let us know the details (a screenshot of your broker's MT4 settings compared to your exported settings would also help).